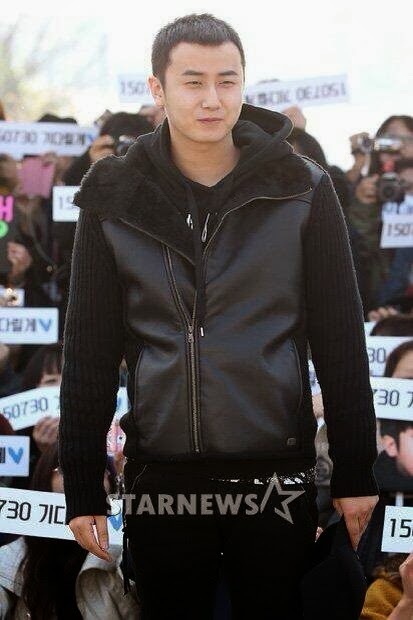 Yesterday, 31st of October Heo Young Saeng started to served his country by entering the military. 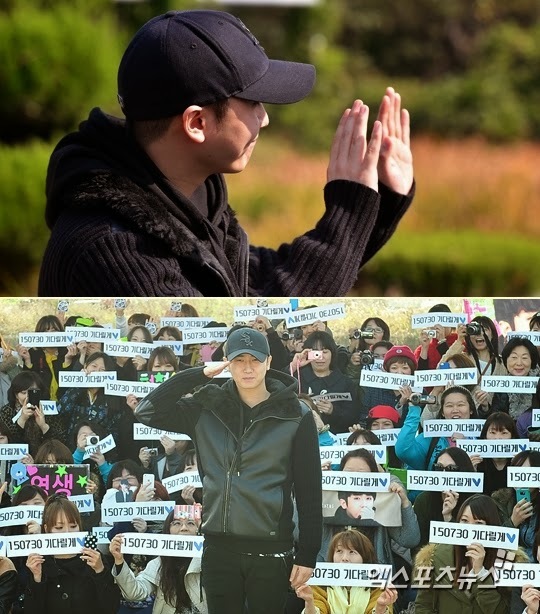 Fans went to see him off. 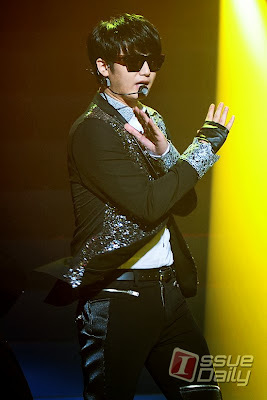 Young Saeng will complete first the four weeks basic military training before starting community service at Yoshitsune. 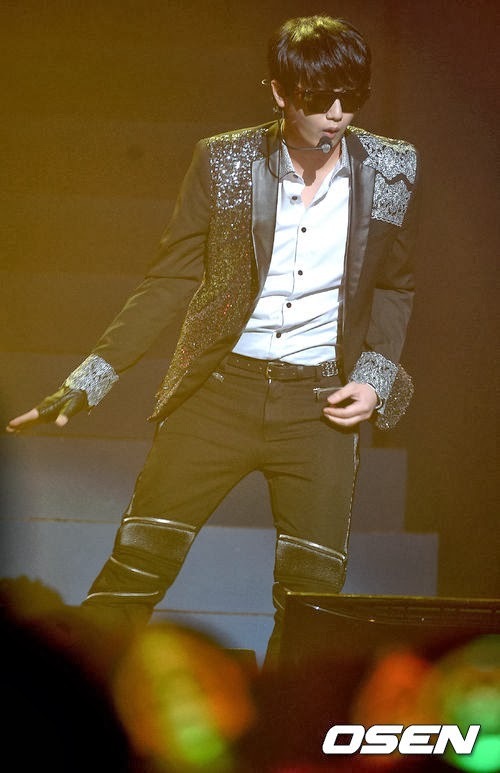 No members of SS501 sent him off as Hyun Joong and Hyung Jun are both busy filming their drama, Jung Min is busy with his musical and Kyu Jong is still serving the military. Park Ji Bin though is there to greet him and send him off. 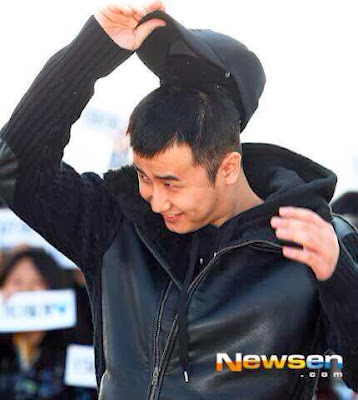 Here are few of the photos of Young Saeng with his new military hair in which he said on Twitter that he still is not used to. 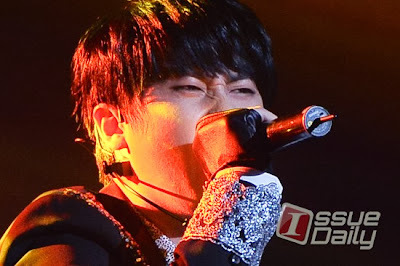 ShirboGurL6 YouTube channel of Young Saeng talking before enlisting. 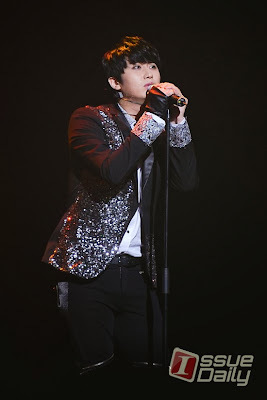 Before Young Saeng enters the military on the 31ast of October, he held his first solo concert 0513 MY Story YS First Solo Concert in UNIQLO AX Hall yesterday. 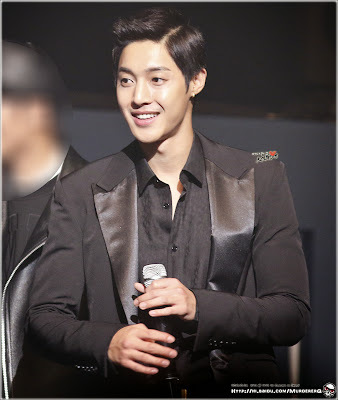 Following videos are from yssilver1103. Please DO NOT edit videos and give proper credit when re-posting. Overload of vids from Ilovehyun Triples that I lifted from YouTube. 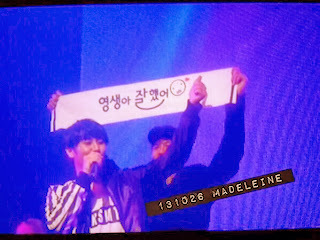 Heaps of thanks for these despite the tight security. Please DO NOT edit the following video and kindly give full credit to Ilovehyun Triples . 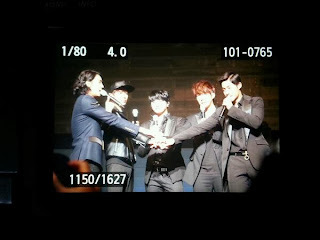 It is soooooo wonderful seeing all five members of SS501 on stay together again. 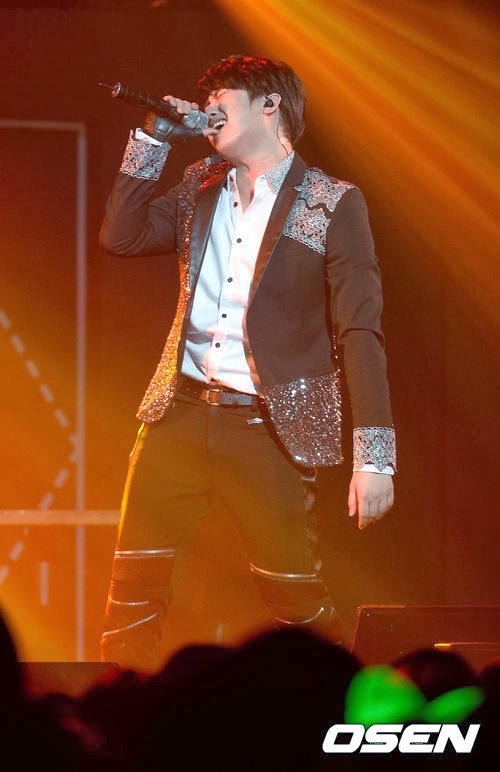 Though Kyu Jong cannot join in the singing because of his military duties his presence is already an ace and he was able to make up when he joined Young Saeng on stage for the birthday blow out. Five grown men who have kept their promise to be together again. 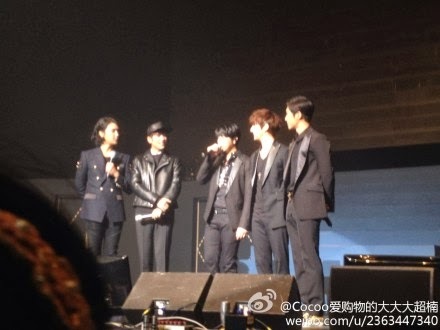 It may be a short get together for Triple S but it really means a lot. We will be waiting for the next coming years for yet a longer get together after all have finished their military duties. 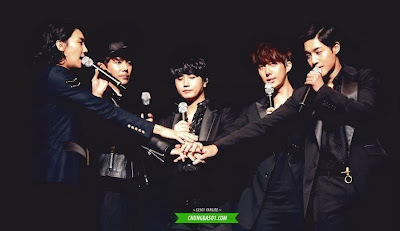 Kim Hyun Joong, Heo Young Saeng, Kim Kyu Jong, Park Jung Min and Kim Hyung Jun collectively known as SS501, thank you! Enjoy the videos! 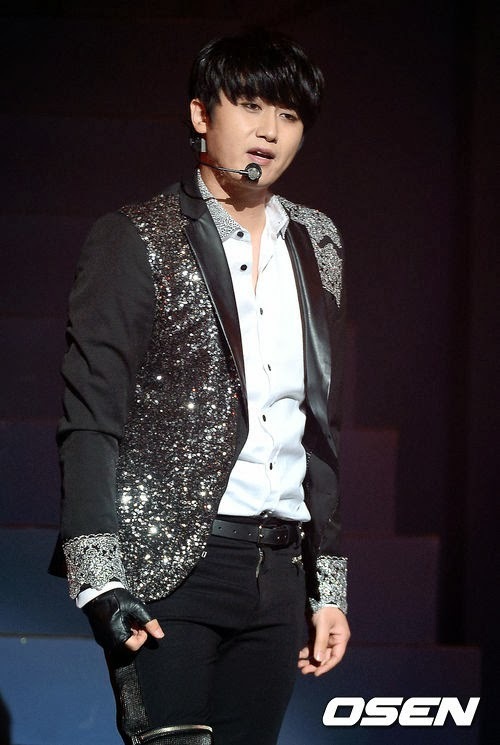 Btw, thanks to @shirbo21 for the tip! 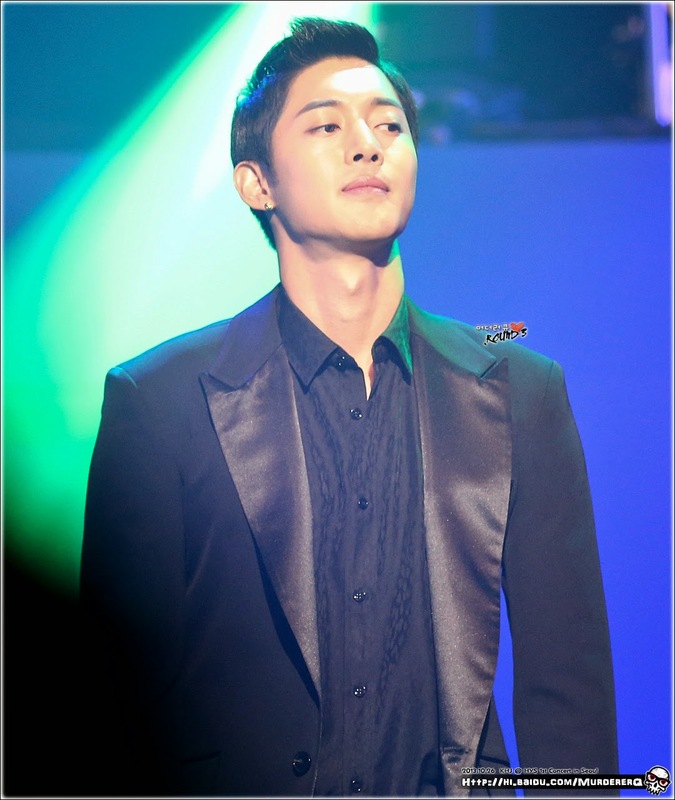 MurdererQ just uploaded photos of manly Hyun Joong that she took from the MY Story YS First Solo Concert wherein Hyun Joong together with the rest of SS501 were present to support Young Saeng. 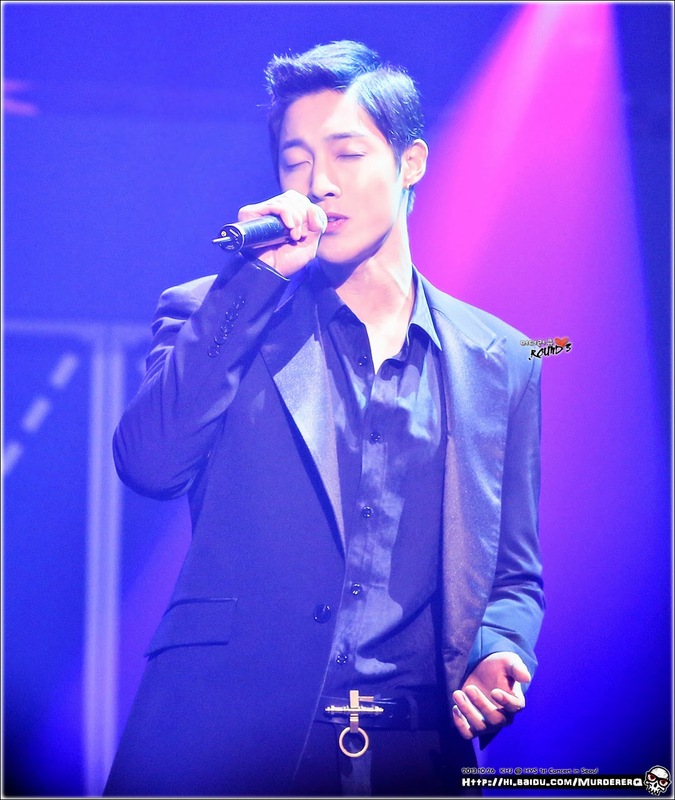 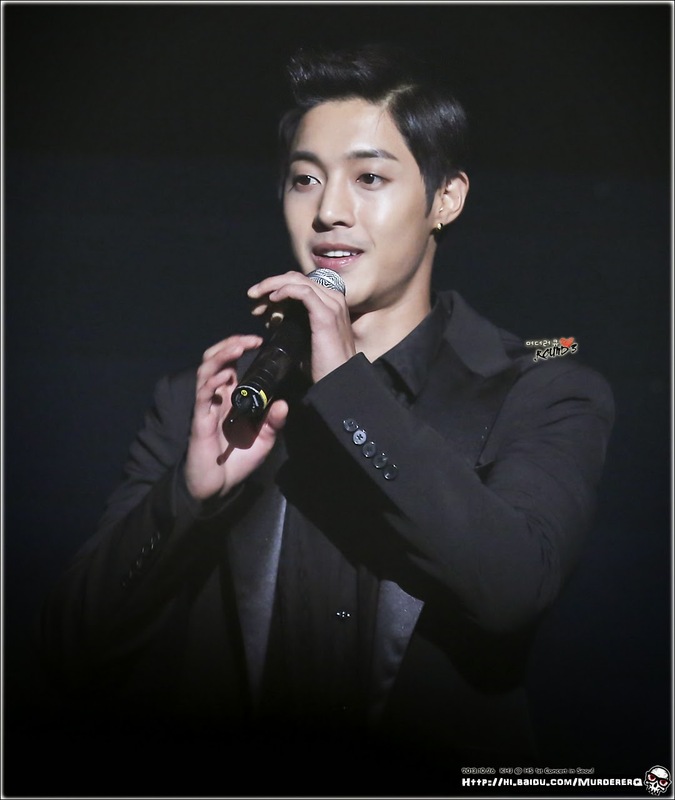 As always, loads of thanks to MurdererQ for another great captures of Hyun Joong shared HERE. 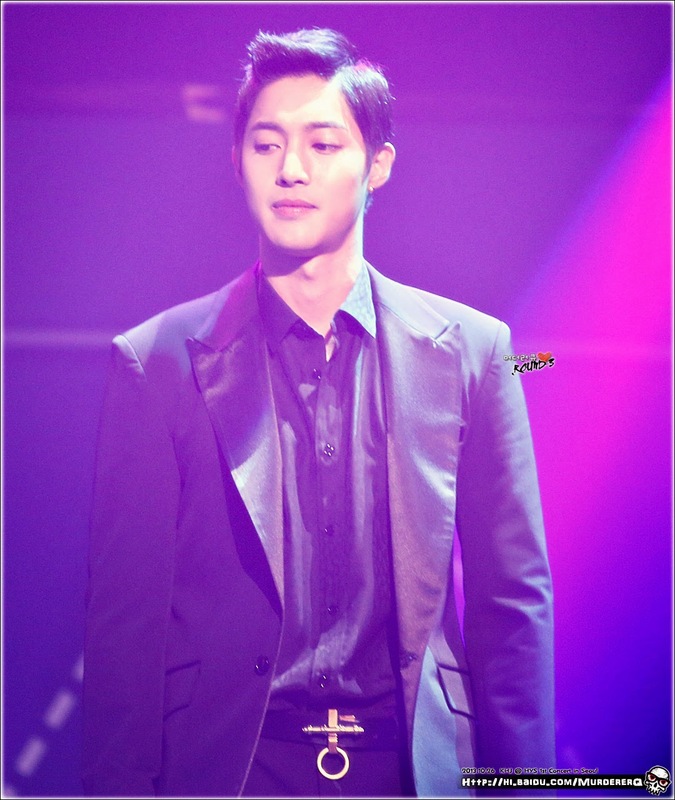 Please DO NOT edit MurdererQ's photos and kindly give proper credit when re-posting. Young Saeng will be entering the military soon and before doing so, he said in an interview at the presscon before MY Story YS First Solo Concert that, "The concert is his gift to the fans before entering army". 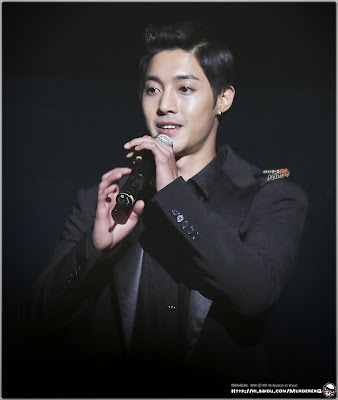 He also mentioned that, he prepared a lot for the concert and he will give the best gift to fans who came. 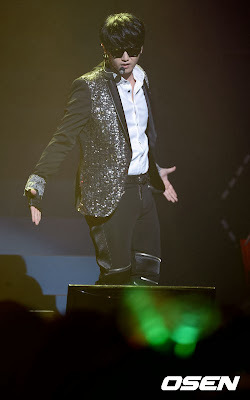 True to his words, Young Saeng offered a lot to the fans by singing, dancing and giving cute fan service to everyone present. 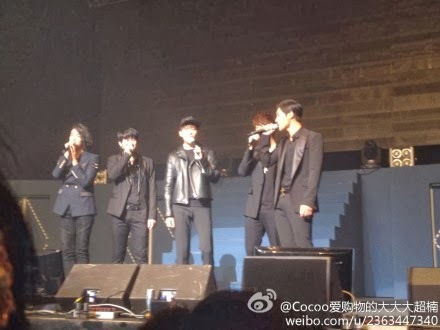 I have shared on Twitter blow by blow account of what is happening at the venue. 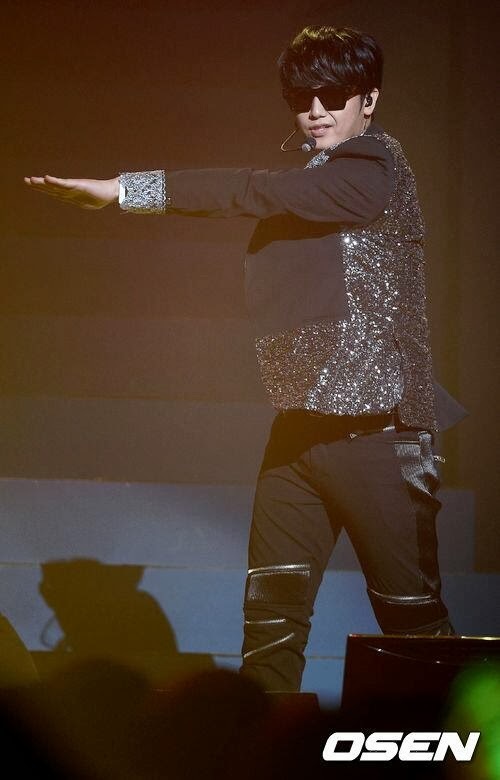 Heaps of thanks to @shirbo21 for most of the live updates. Thanks as well to @alisongan1103 @reena2_9 and all the TripleS whom I have re-tweeted their tweets to share to my followers. 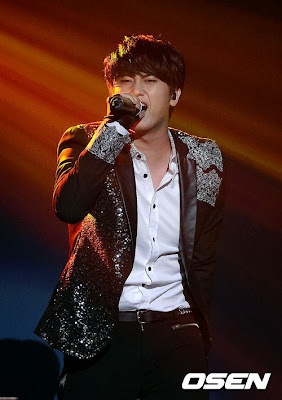 Now, here are the songs that Young Saeng sang as well as bits and pieces from the concert particularly when members of SS501 came out to sing and greet Young Saeng. 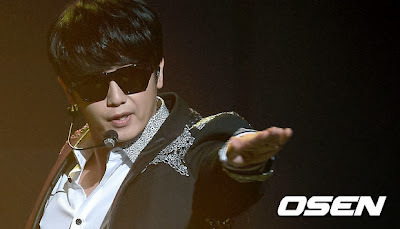 After five songs, there was a vid of Young Saeng interviewing himself. 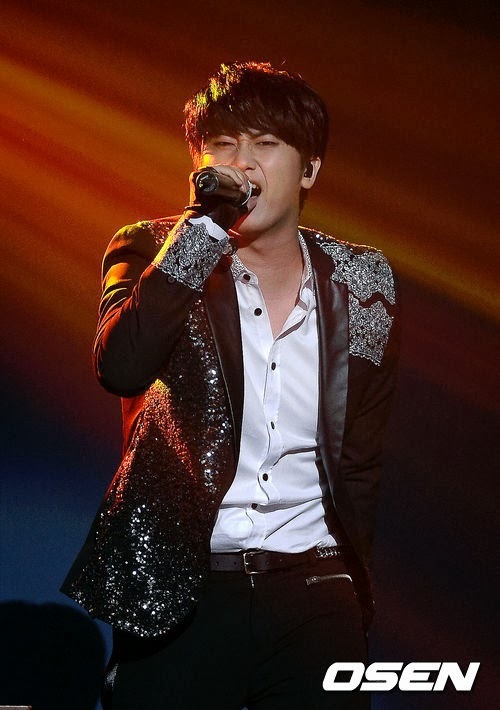 On to the next set of song Young Saeng sang Art of Seduction and 알아다 I know. A video of SS501 was played with Forever as the background music. 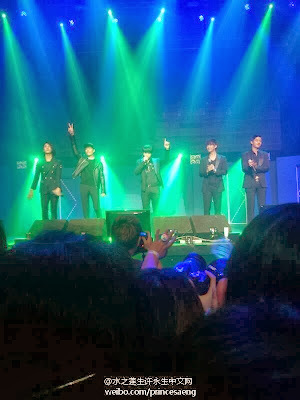 Things are getting exciting as those in the venue and following the live updates are anticipating the coming out on stage of SS501 members. Then, Love Ya was played in which Young Saeng performed.He then performed Thank You which is a song of Hyun Joong then the man himself came out!Afterwhich Hyun Joong performed Your Story and Gentleman alone. 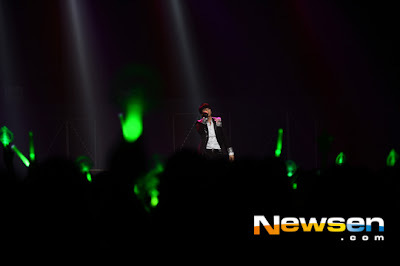 As Hyun Joong left, Young Saeng sang U R Man, followed by Because I'm Stupid with no less than Hyung Jun and Jung Min. 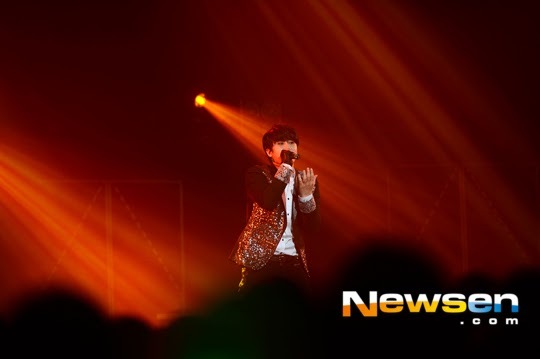 Kyu Jong did not go out since he is still in active military service. 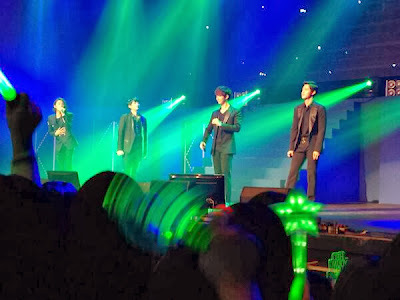 Then Young Saeng, Hyun Joong, Jung Min and Hyung Jun all sand Green Peas. 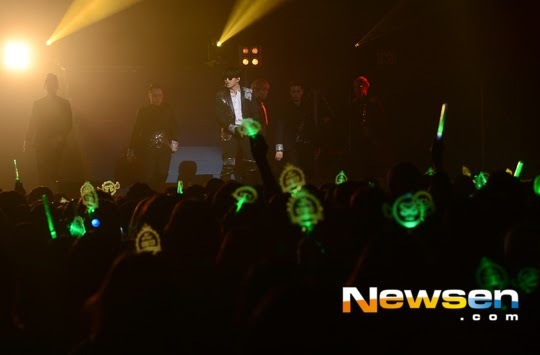 But fans could hear Kyu Jong singing along with them from the backstage. 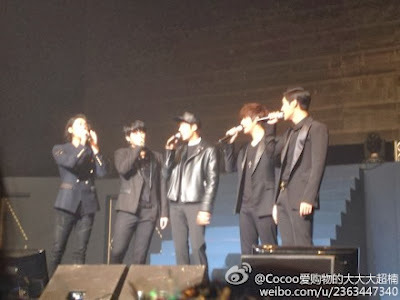 To cap all members stage, SS501 sang In the Still of the Night in acapella. The song they sang in their first concert. 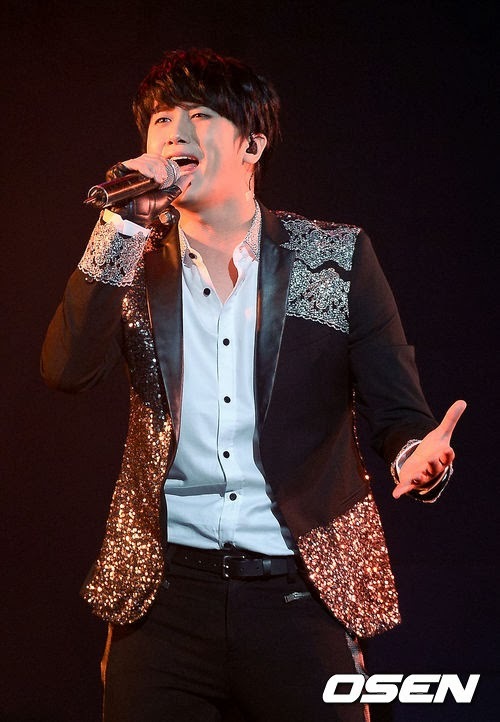 As an ending, SS501 with Kyu Jong on stage said "We Are SS501"
Young Saeng continued with his solo concert singing Weak Child and Snow Prince. 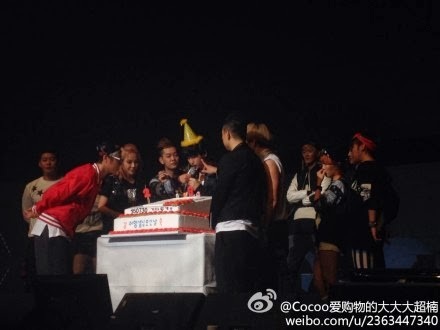 Before the concert ended, dancers brought out cake for Young Saeng to blow. 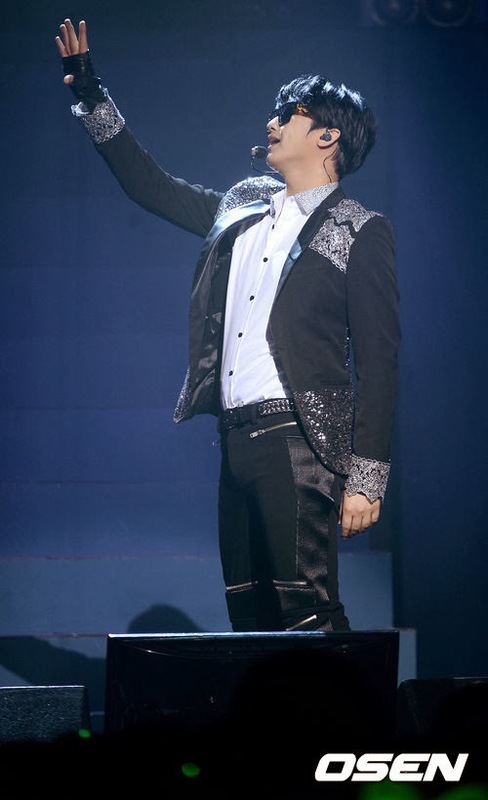 He thanks fans and read the he is in a brink of crying. To end the concert, Young Saeng sang Hello Mello with Kyu Jong dancing. Sharing with everyone now, few photos that AmyTan sent to my email to share with everyone. 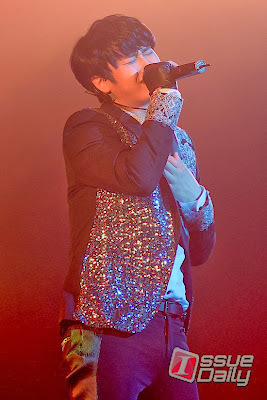 Original credit as shown in the photos. 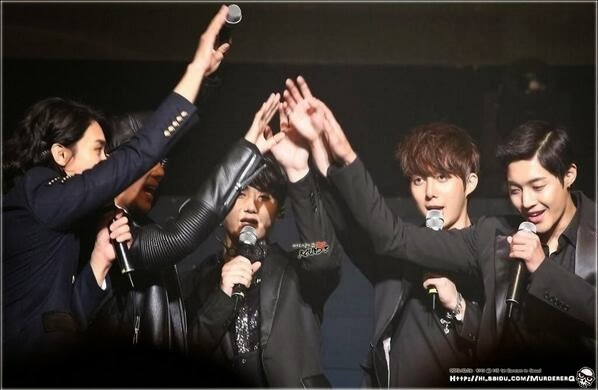 SS501 saying "We are SS501"
Thanks to MurdererQ for this photo! 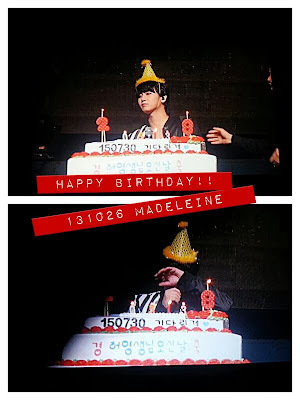 Young Saeng with his birthday cake and in the brink of crying. 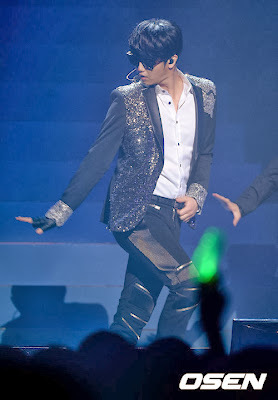 At the background is kyu jong dancing to Young Saeng's Hello Mello. That's all for now. 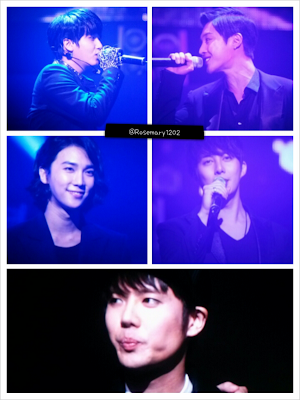 I will be sharing later video and more photos once I have them. 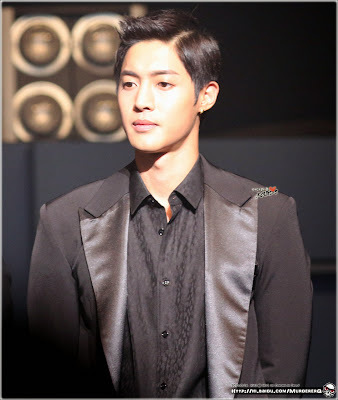 Note : I may I have missed or erroneously typed some accounts from this post, please do let me know so that I can edit. 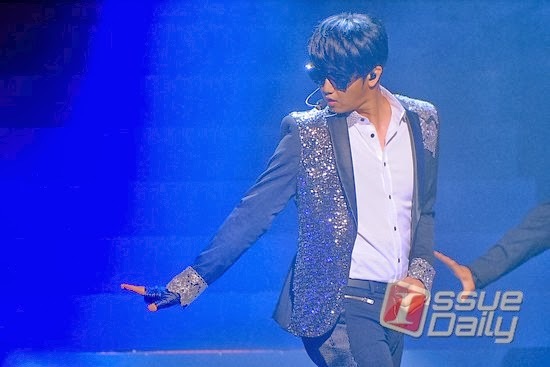 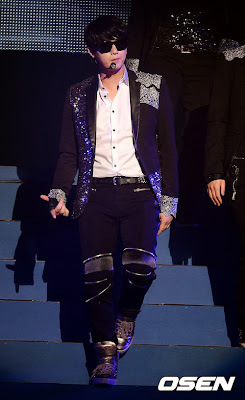 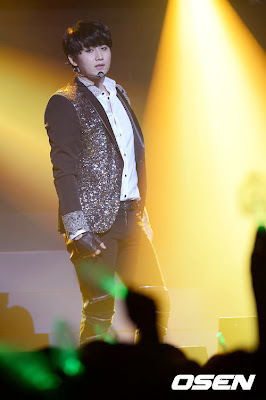 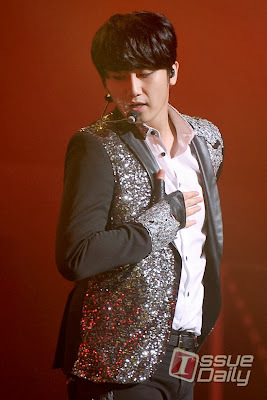 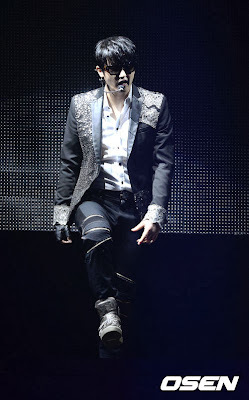 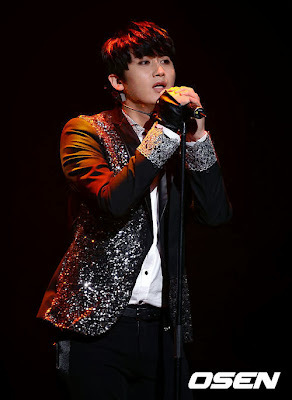 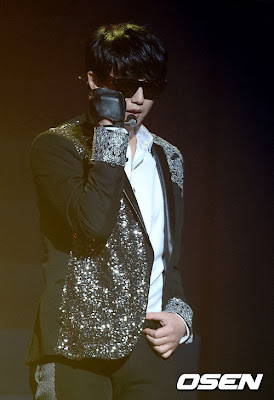 Here are first batch of media photos of Young Saeng while performing on stage in his MY Story YS First Solo Concert. 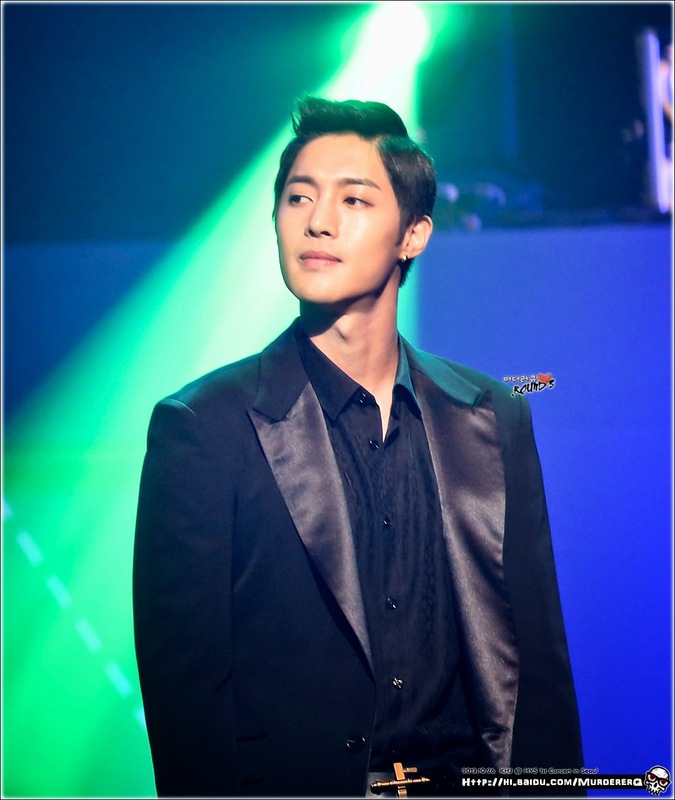 Photos lifted from Naver and Daum. 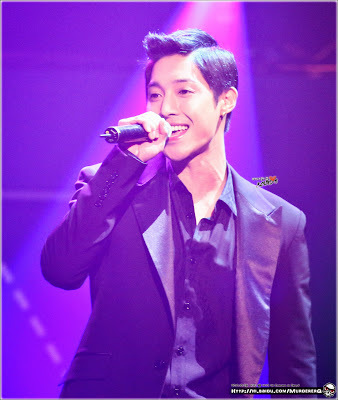 Will be adding more later. 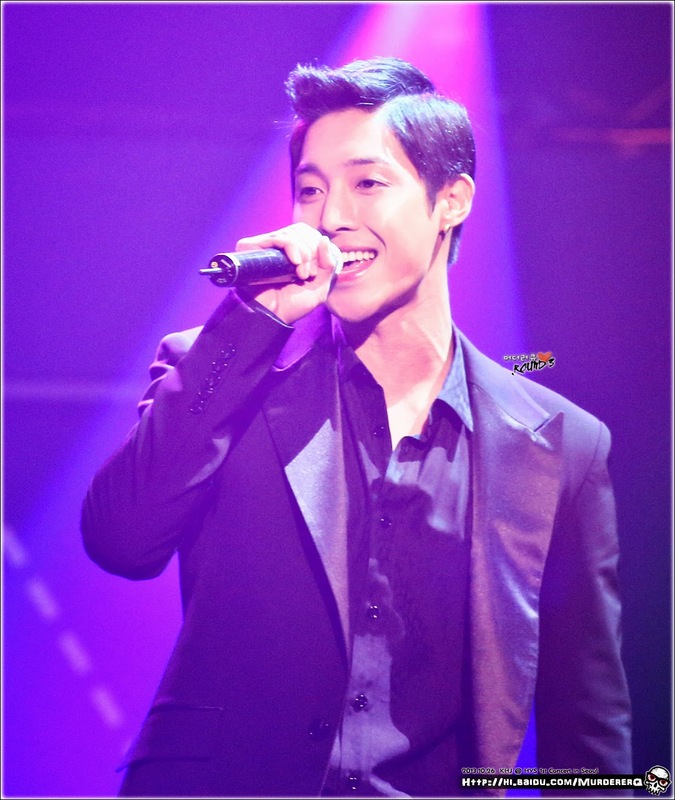 Btw, thanks to @shirbo21 as well. 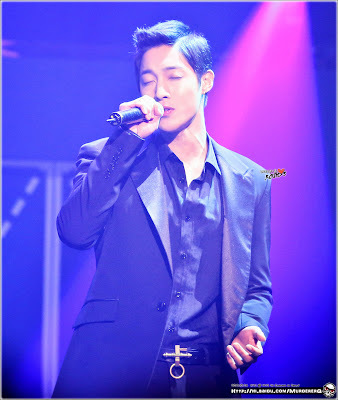 Click the PLAY (►) button on the player to start listening.